*Non-western entails nationality from Central and South America, Asia, Middle East (Excluding Turkey and Israel) and Africa. 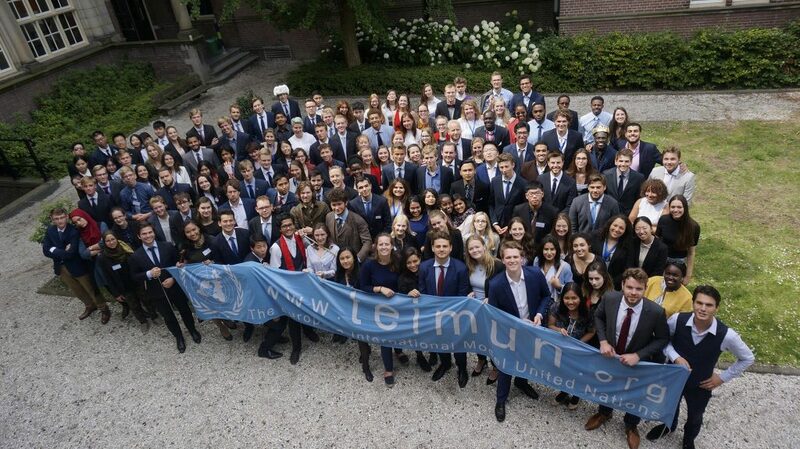 TEIMUN’s international nature makes it very welcoming towards delegations. Delegations applying as a group will be allocated with one (a couple of) overarching countries to represent throughout all committees in the conference. In cases where the delegation is very big, it can be allocated multiple countries. The head delegate of the delegation will be the main contact person for the Participant’s Coordinators. This is the person with which most of the communication will be done. It is also possible to apply through an advisor, this person will then not get a position in the conference and act as the supervisor of the delegation. All students are welcome to sign up for the conferences! To sign up as an individual is a very exciting experience, and to facilitate for the best conference we ask you to fill in some council and country preferences. Furthermore, we provide for a double delegation registration, an option to be allocated in a council with someone to represent one country together. On the registration form you should indicate if you are interested in this, and if you already have a person in mind or you want to meet a new debating buddy. The Participants Coordinators will maintain direct contact with the delegate through all stages of the registration process! All those fields marked with a star need to be filled out. *Please make sure to check our TEIMUN Registration Guidelines for further explanation, or do not hesitate to ask the Participants Coordinators! *Financial Aid is not dependent on individual or delegation registration. Please refer to the Financial Aid Policy Document for further information. A Question about the Application? Contact Us!